India is set to join USA, Russia and China, among other countries to have their own navigation systems with the launch of its last navigation satellite, IRNSS-1G. ISRO's PSLV-C33, carrying India's seventh navigation satellite blasted off from the Satish Dhawan Space Centre in Sriharikota at 12.50 pm on Thursday. IRNSS (Indian Regional Navigation Satellite System) will be to the subcontinent what the GPS is to its users worldwide, but with far greater precision according to the Indian Space Research Organisation, said media reports. The system is expected to provide a position accuracy of better than 20 metre in the primary service area. The system is designed to provide position information in the Indian region and 1500 km around the Indian mainland. IRNSS will provide two types of services, Standard Positioning Service, for all users and restricted service, an encrypted service for authorised users. While the system is already functional, recievers needed to use the navigation system, commercially or otherwise, will be made available within a year. Currently, most navigation services in India use USA's Global Positioning System (GPS). The first six satellites of the system IRNSS-1A, 1B, 1C, ID, IE and 1F were launched in July 2013, April 2014, October 2014, March 2015, January 2016 and March 2016 respectively. 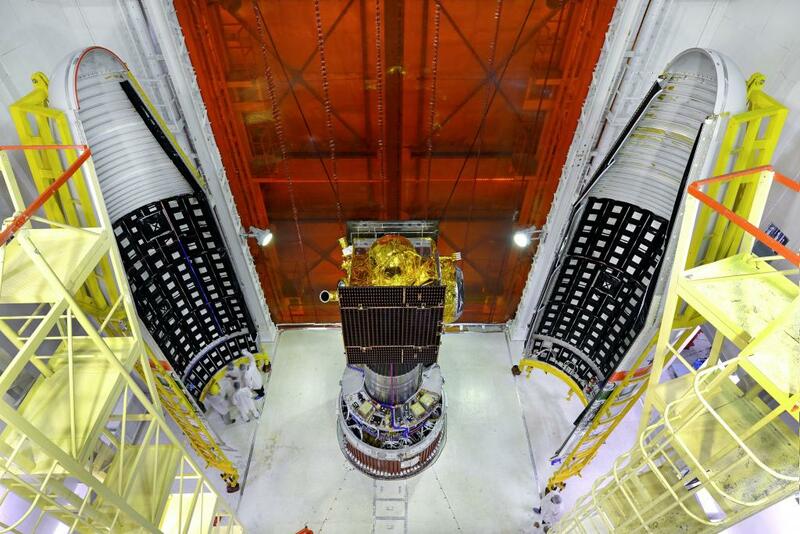 All the six satellites are functioning satisfactorily from their designated orbital positions, informs ISRO. Prime Minister Narendra Modi congratulated team ISRO for completing IRNSS constellation and dedicated IRNSS to the nation as ‘NavIC’ (Navigation Indian Constellation). President Pranab Mukherjee and Vice President Hamid Ansari have also congratulated ISRO.